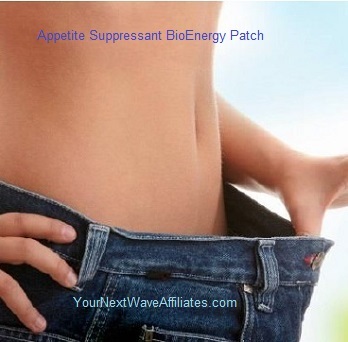 The Fibromyalgia BioEnergy Patch reduces pain, inflammation, and stress associated with Fibromyalgia. 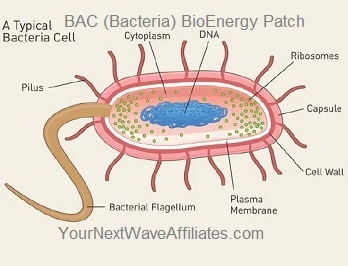 Consider using the Fibromyalgia BioEnergy Patch when experiencing symptoms associated with Fibromyalgia such as: anxiety, depression, fatigue, inflammation, memory concerns, mood issues, pain, sleep issues, and stress. 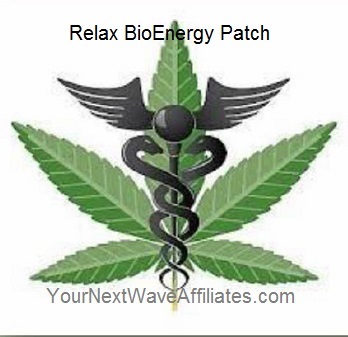 Patches that can be used in conjunction with Fibromyalgia BioEnergy Wearable Patches to boost effectiveness: Healing XL, Circulation/Hypertension, Cleanse, Digest, D-Tox Plus, Emotional Rescue, Energy Balance, GSH (Scar Tissue), Memory, Mood Boost, Nerve Stim (Nerve Stimulation), Pain & Inflammation, Power Workout, Relax, Sleep, Stress & Anxiety, Stress Freeze, Ultra Joint Plus, VIR (Viral Concerns), Well Being. Reports indicate that reducing stress, which appears to be one of the most common triggers of Fibromyalgia flare-ups, can help. 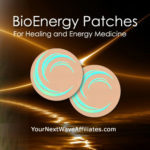 In addition to practicing other natural relaxation techniques such as yoga and meditation, consider wearing other stress-related BioEnergy Patches in conjunction with Fibromyalgia BioEnergy Patch to help naturally deal with stress and anxiety. The Fibromyalgia BioEnergy Patch naturally reduces anxiety, depression, inflammation, pain, and stress related to Fibromyalgia without the use of harsh drugs or chemicals. The Manufacturer recommends wearing the Fibromyalgia Patch for 30 days to manage pain, stress, and fatigue, and if needed, to continue use for an additional 60 days. To see Fibromyalgia BioEnergy flyer, click here.